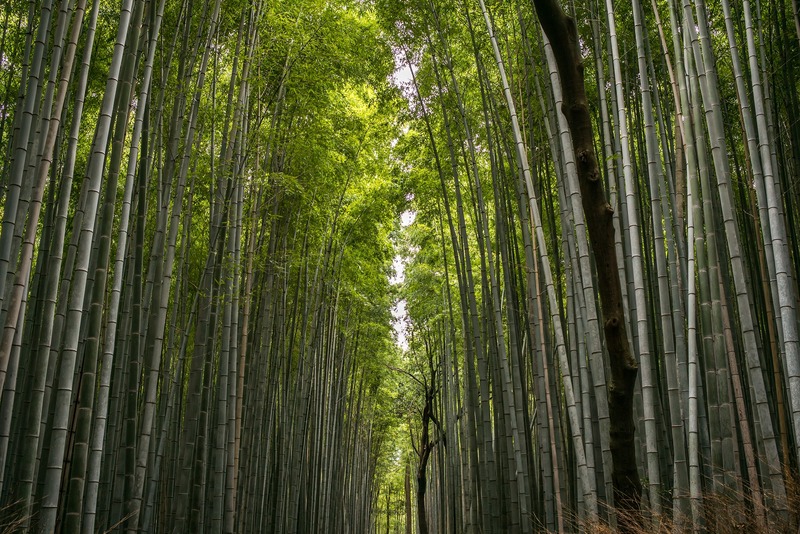 There is a great deal of interest in growing bamboo in North Carolina. We receive calls and emails regularly from farmers interested in establishing a bamboo plantation with plans to sell young bamboo shoots within a year or two and bamboo timber in five years or so. This is a fairly new industry in the Southeast and there is very limited information on how to grow the bamboo, problems that one might encounter while growing it, the economics of production, markets for it, how to manage it so it doesn’t grow beyond where you want it to grow, or how to get rid of it if you choose to grow something else there in the future. NC A&T State University has a bamboo study planted on their research station in Greensboro, but it will be several more years before we will gain much information from it. • Thinking About Growing Bamboo? Proceed With Caution!